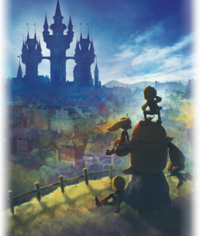 Nippon Ichi Software has today announced in Japan that Destiny Connect will be delayed from February 28 to March 14, 2019 in order to improve the quality of the game. It is planned to release on Nintendo Switch and PlayStation 4. Destiny Connect is a brand-new RPG from Nippon Ichi where the protagonist Sherry and her friends travel around past and future to solve the mystery on why her present time has stopped. You can read more information about this title that has been known so far, as well as checking some screenshots of the 3D RPG. An English localization has not been announced yet for this title. 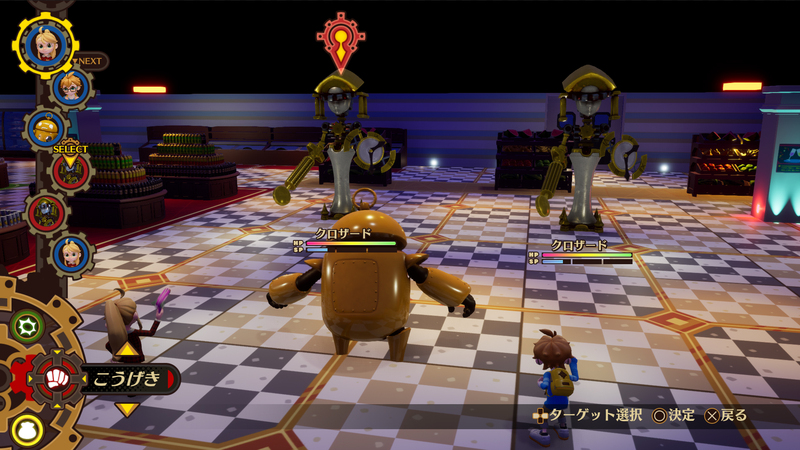 Update: Nippon Ichi Software has released the first trailer for Destiny Connect, which you can find below.